He has chosen the foolish things of this world to confound the wise. In this session we probed the Scriptural appearances of “Shiloh”, both the place and the Person, looking for the connection between the Genesis prophecy regarding Messiah, and the disaster that occurred at the place where the Tabernacle was first set up in the land. 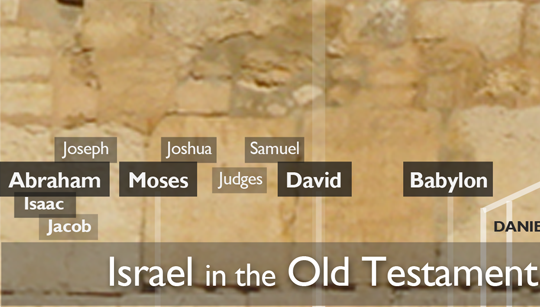 References in Genesis, Joshua, Judges, 1 Samuel, Psalm 78 and Jeremiah. Copyright © 2019 ZCP. All Rights Reserved.